St. Martin's Griffin, 9780312385095, 336pp. SUNG J. WOO's short stories and essays have appeared in The New York Times, McSweeney's, and KoreAm Journal. 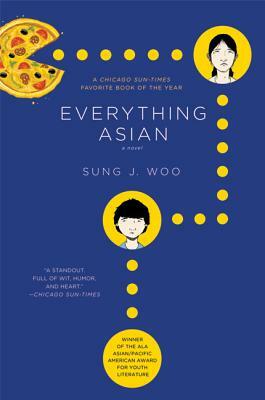 He is the author of the novel Everything Asian. His short film was an audience choice screening of the NYC Downtown Short Film Festival 2008. A graduate of Cornell University with an MFA from New York University, he lives in Washington, New Jersey.